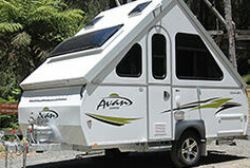 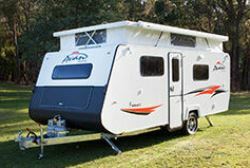 With over 25,000 Avan RVs on the road, Avan has built a reputation in Australia for quality and durability. 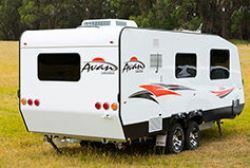 As an Australian owned family business, Avan has achieved outstanding results over the last 22 years of manufacturing, always looking for ways to innovate and bring new and exciting products to the Australian RV marketplace. 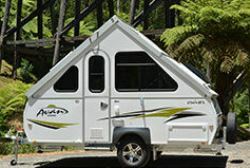 From the beginning Avan has had a simple and practical philosophy; build a light weight product that can be easily handled/towed with all the comfort and convenience required in the caravaning lifestyle and .....all at an affordable price. 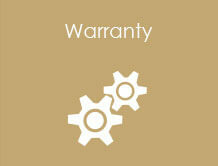 All Avan product is backed by an industry leading 2-year manufacturer's warranty. 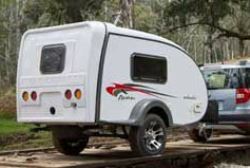 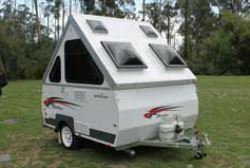 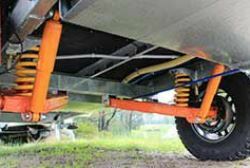 Avan Campers, Caravans & Motorhomes.... "others follow"